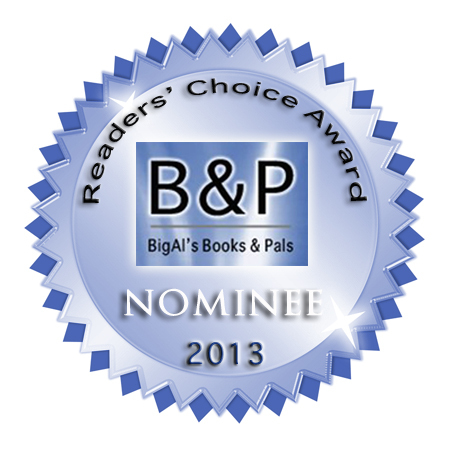 Hammon Falls nominated for best novel of the year! To prevent folks from voting more than once for the same book, you have to log in with your email or Facebook account, but this is a very simple process. Everyone who votes is entered to win a $50 Amazon gift card. Note that Internet Explorer does not work at this site, so if you want to vote, you’ll need to use a different browser, such as Google Chrome or Firefox. Voting ends at midnight EDT on Monday, April 1. Again, Hammon Falls is in the Literary Fiction category.